Well ... George is no longer the cutest long eared resident of TFL. A real heart warmer for me. Thank you Mr. Wells. I truly delight watching animals with their young - unrestricted love. At first it was hard to tell the size of the "little guy" then mama arrived and put everything in perspective. I wonder if Little Guy will get a name..
That linked to another blog post "Standing" which I fully expected to see another burro but alas, it was of a shower head with comments relating to a much needed long shower.. Curious how Ben and the burros interact, if at all. And will wait to see if any burros stick around for those now famous brushings. Any chance BB is a scion of Mr. Floppy? Cute as they are, I'm sad to hear the population is increasing...please, please don't let the BLM come out and eradicate, shoot, poison etc. 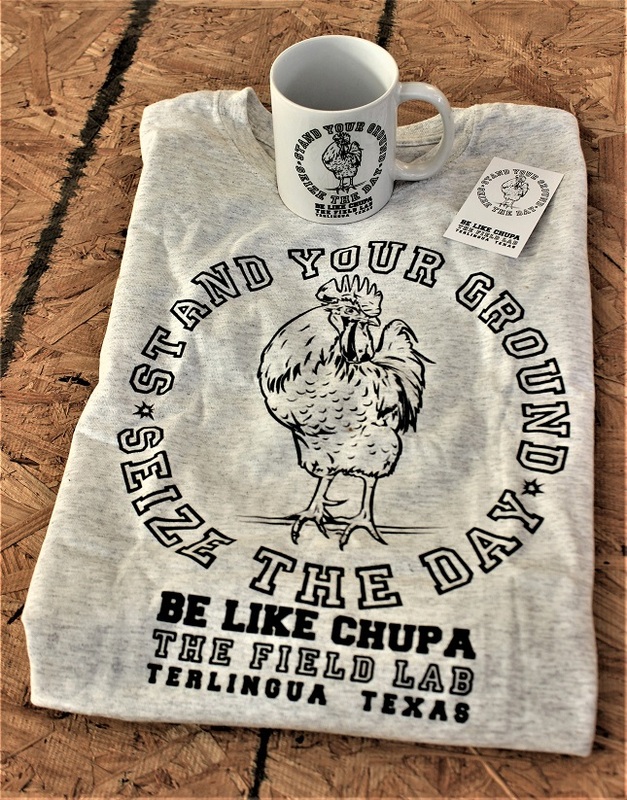 They are safe on Terlingua Ranch...for now. So far it is still illegal to kill them here.